When Are Whitepapers Effective for Lead Generation | Mann & Co. Inc.
A whitepaper isn’t the only thing you can give away in exchange for an email address. You could offer samples, checklists, reports, eBooks, transcriptions, courses, infographics, audio recordings and more. And, there are times when these would be better options for your audience compared to whitepapers. After all, a whitepaper is an in-depth report to help your audience understand a specific issue. Not everyone wants to do a lot of reading. 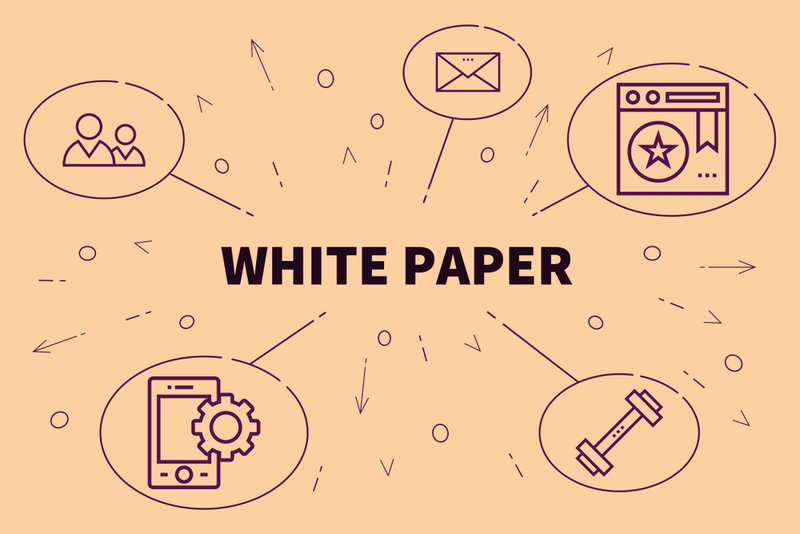 So, when should you use white papers for lead generation? Some offers are incredibly complex. It could be that your target audience requires that level of sophistication, and it could also be because there is no better solution out there. Regardless, when selling something complicated, you may need to produce an in-depth guide to help your target audience better understand the issues. But never forget – the most important thing is that you focus on the benefits. Above all, talk about the pain points your product solves. Conventional wisdom has it that, in sales, some offers take longer to sell. When something takes longer to sell, a whitepaper is a good lead magnet to use. And, if it takes longer to sell, there’s a good chance it’s expensive. Not that people don’t get excited about expensive offers. But there’s usually a little more thought that goes into the purchase. Whether people are aware of it or not, they’re often testing their commitment level. For instance, if they buy a course for $1,997 unless the customer thinks that’s chump change, they’re seriously committed to finishing that course. So, take the time to understand your customer’s needs. In a B2C market, people buy based on emotion. But in a B2B market, the purchase decision is often made in a group context and based on demonstrated proof. You know how awesome your product is. Does your audience? Now, you shouldn’t be overcompensating with a whitepaper here. That probably means there is something wrong with your product. But if you need to show your audience what’s possible, a whitepaper might be exactly what the doctor ordered. This seems like the apparent reason to put together a whitepaper. Maybe there’s more to the problem (or solution) than meets the eye. Perhaps you need to call up various stats and reports, case studies and other evidence to help your audience understand why your audience needs your offer. Again, this is more dependent on your audience than anything. Being long-winded with some audiences will do nothing to earn their trust. On the other hand, if you’re too lax on the content with audiences who need more, you’re also not going to win them over. But let’s say someone is landing on your website for the first time. They read a blog post. But they don’t know much about you or what you do yet. They liked the blog post, so they decide to download the whitepaper. The whitepaper could end up being the bridge between them as a visitor and a customer. What’s important to remember is that some products and markets have longer selling cycles. Being aware of this can help you make better use of whitepapers. Also, recognize that you don’t always need whitepapers. So, don’t make something just because you can. As much as possible, make something your audience has asked for. Do you use whitepapers as part of your marketing? Have they helped you connect with your target audience? Written by: Perry Mann on February 5, 2019.